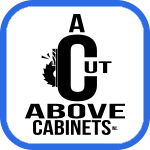 A Cut Above Cabinets specializes in design, production, and installation of commercial cabinets and architectural millwork. 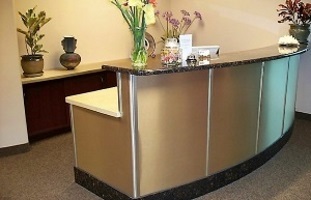 Our mission is to provide the best in customer service, quality, and affordability to our clients. Serving Colorado Springs and surrounding areas since 1988. 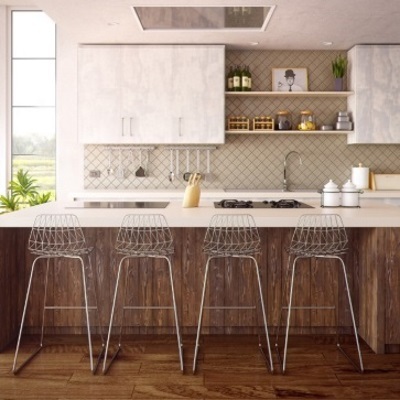 Innovation in design and space planning is the hallmark of A Cut Above Cabinets. 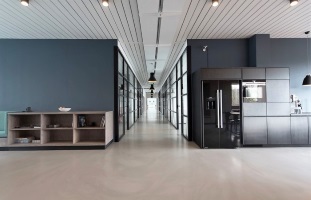 With craftsmanship in production and installation, we pay meticulous attention to design detail, budget constraints, and meeting our customers' schedules. 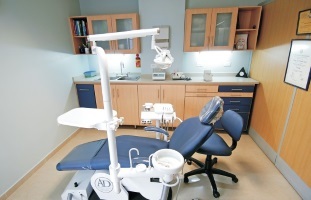 We have been serving Southern Colorado for 30 years. We strive to make your vision a reality by designing with your ideas in mind to create the perfect space that best reflects your style, meets your needs, and remains within your budget. Our company uses the finest domestic and exotic hardwoods available. We have many door styles and custom options to choose from that will make your project truly unique.